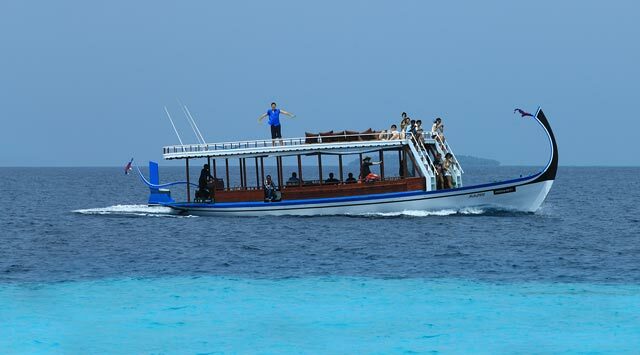 Book your own Diving or Snorkeling Boat. You can decide where to go and how long you would like to enjoy the beauty of Baa atoll. One professional guide is at your service. Prices include all taxes and service charges. Please ask for your private boat charter while you check-in or book it in advance and send us message.